While working on a customer project to do safe Raspberry Pi remote updates (in software), I got curious about the potential of doing this in hardware. 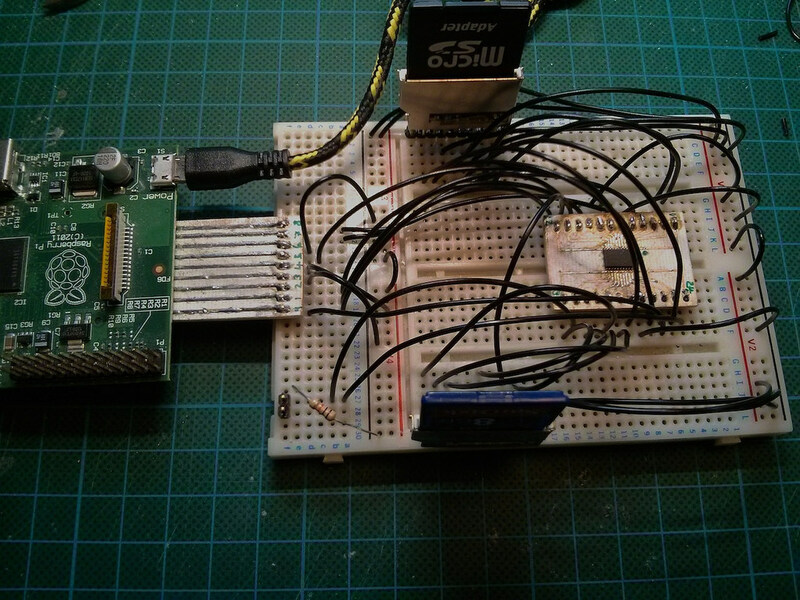 Of course, fast SD card signals aren’t happy with breadboards and long dangly wires. But, it does actually work at low speeds.